I’ve been so brain dead for the past few days. Like in the same way society scrutinises blondes for being dumb. Only tenfold worse. You see….. I’ve been aiming to get my driver’s license since August last year… I did a practical driving test on the 23rd Aug 2011… and after passing all the exam exercises, I failed while driving back to the transport department because the examiner intervened. I went again on Feb 15 of 2012 for a test. I passed. Until on the way back to the department, I merged lanes without being asked to. Diver intervened. I failed. I called to make another appointment and [very] miraculously got one on the 16th Feb. I was driving along and on the way back to the department……. driver intervened. Only verbally, saying: “so what do you have planned this afternoon?” I panicked! Did I pass or fail? Why is she saying this? I said, “oh nothing much!” she continued talking to me… what do you study, what grade are you in, etc. I thought, “hooray! I’ve passed” ….but I didn’t want to jinx myself so I just kept quiet until I got to the department… without an examiner intervention… which meant I had passed! HOORAY! …it’s a reflection of all the bumps I’ve dinted into the car 😉 nah, only joking! 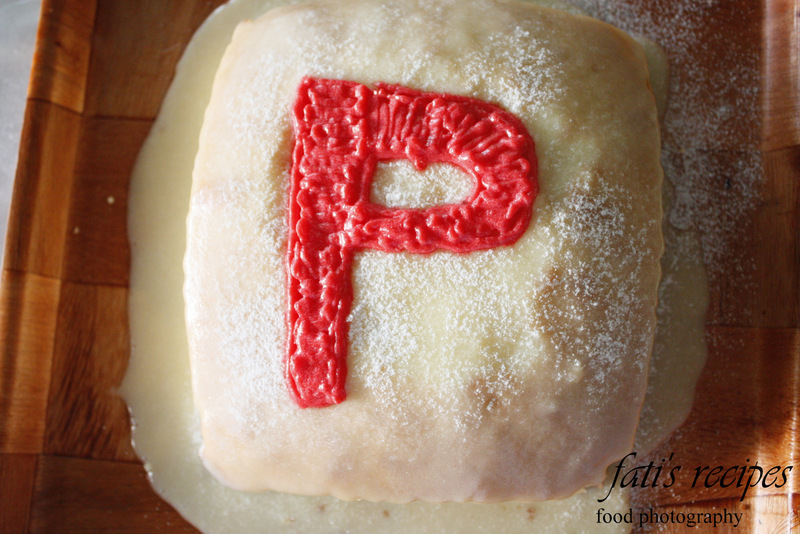 … and the other is a P plate cake. Because here in Aussie, you go from Learner plate, to Provisional 1 (red), to Provisional 2 (green), to Open license. Anyway, since I’ve been doing nothing more than lying around in the heat and pondering over how dumb I’m becoming due to this agonisingly intense calefaction, I thought I’ll share with you a super lazy, awesomely delicious, fool proof, Syrian style lentil soup for those enjoying the cooler months! This soup is usually eaten with kibbeh (recipe to be posted one day). For meat lovers, add in about 150 – 200 g minced/diced meat half way though the cooking process after marinating with spices for 30 minutes. On high heat, add the lentils and onion into a non-stick saucepan, and fry in the butter for a minute. Add in the water and cover. Add in the bulgur and cook for 30 minutes, stirring occasionally. At the 30 minute mark, add in the spices to taste. Cover and cook for a further 20 minutes on medium heat. Serve with lemon wedges and cumin if desired. Wow that’s brilliant, congratulations. YAYAYAYAY! I didn’t get my license until in my 20s because, well, we didn’t need it living in the city carless etc etc. Then I changed jobs and needed to learn so did. Don’t ever learn from your boyfriend – we had the most ridiculous arguments. Hah!! Anyway. 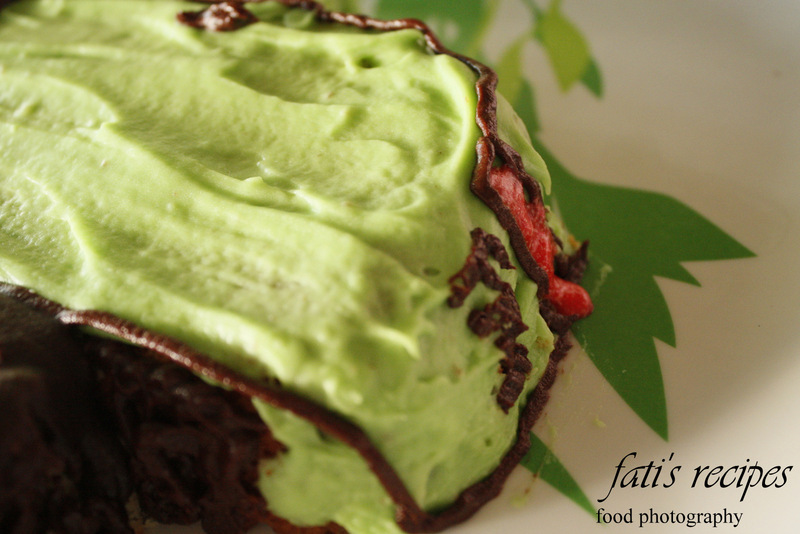 Nice job Queen Fati. Hi Fatimah, Congratulations!!!!! Well done. 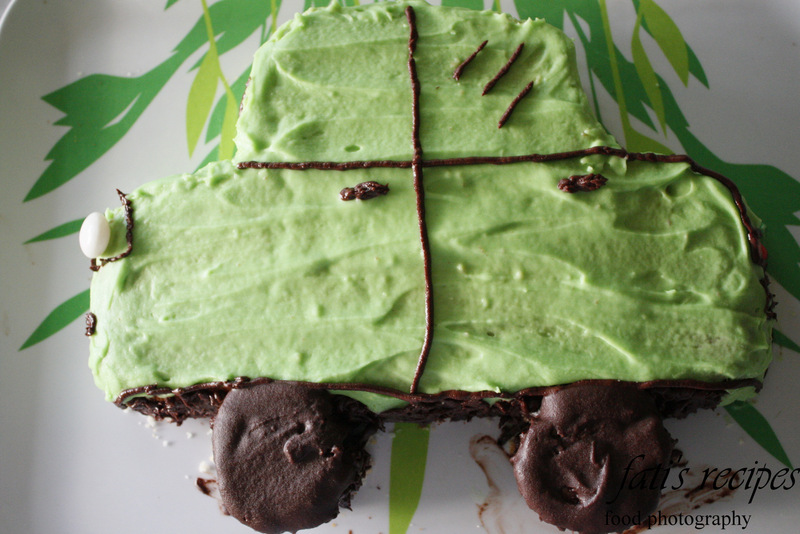 Love the green car cake. Glad you finally passed. Weird about the merging thing. You will have to merge on your own without someone telling you too in the real world, unless you’re married. Kidding! Great looking soup too. Congratulations – seems they were a bit hard on you though at the beginning! Anyway, glad you were treated to lovely cakes and a celebration. And thanks for giving us such a lovely recipe too…we love our lentils here! Congratulations! That’s great news. It’s a whole new world now. 🙂 Enjoy! And your soup looks fabulous. i just love love love lentils…so hardly and good for you. 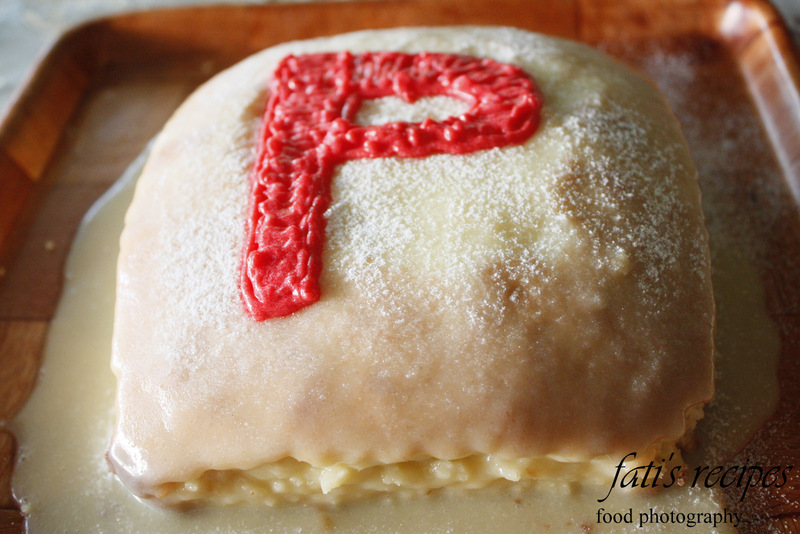 it looks great fati!!!! and the other pics look so good too!!! Congratulations! Yay for you and those cakes are adorable. You are a lucky, lucky girl to have such a nice family and to be celebrating your new license! Have a blast…and drive carefully. I’m a mom. It’s what I have to say. It’s my job. 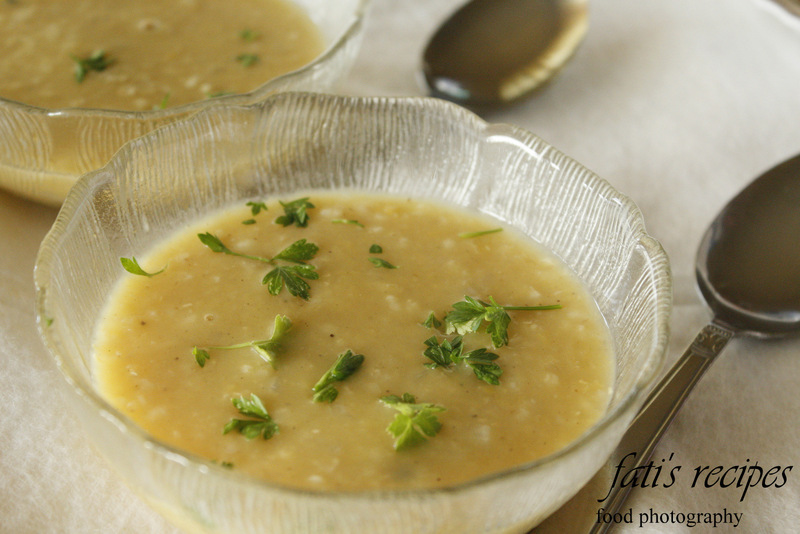 The lentil soup looks so delicious and comforting! Congratulations! Lovely soup – nice with the bulgur too. Aww, thanks for all your comments and little stories. I wish we had a mark out of something down here. It’s more like, get 9 mistakes and you fail, or do 1 Critical Driving Error (such as speeding, collision, running a red light) and fail, or if the examiner intervenes you fail. Hope I didn’t confuse anyone when I didn’t draw the link between being dumb and doing driving tests… it’s just that I always come back from any sort of tests like a completely dead person ehm.